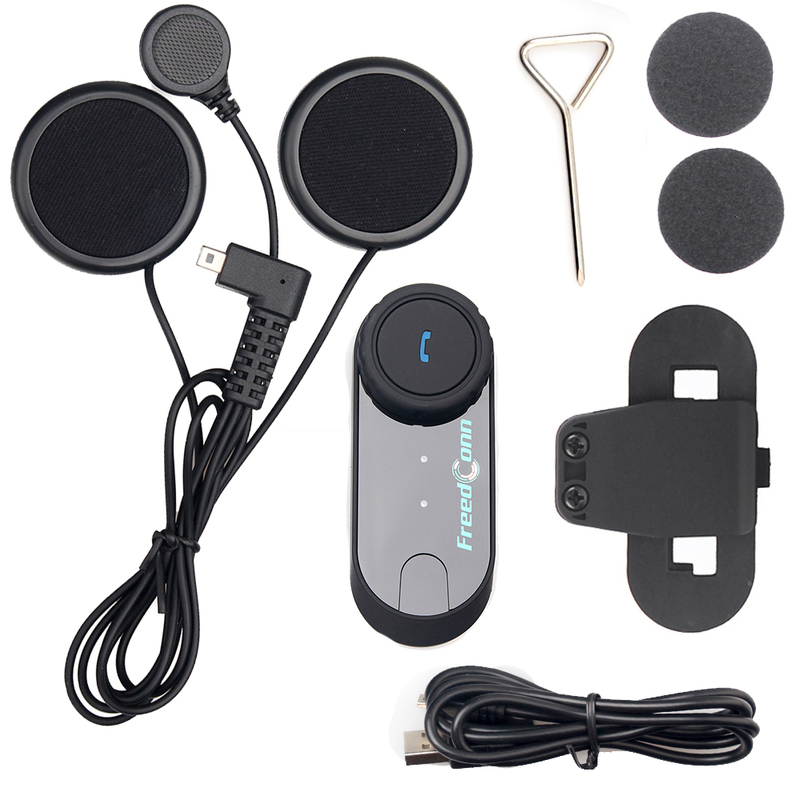 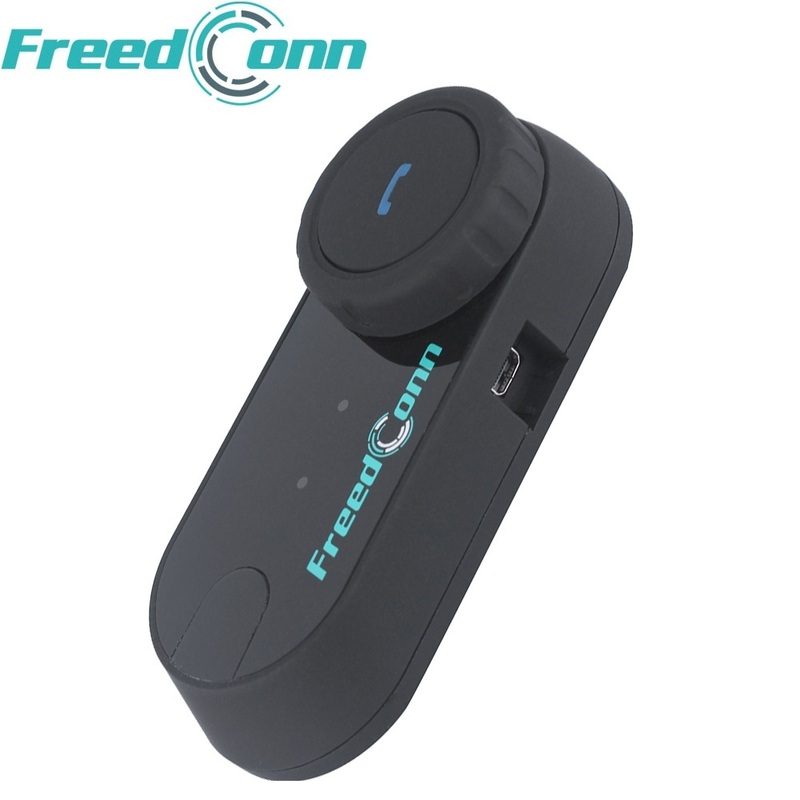 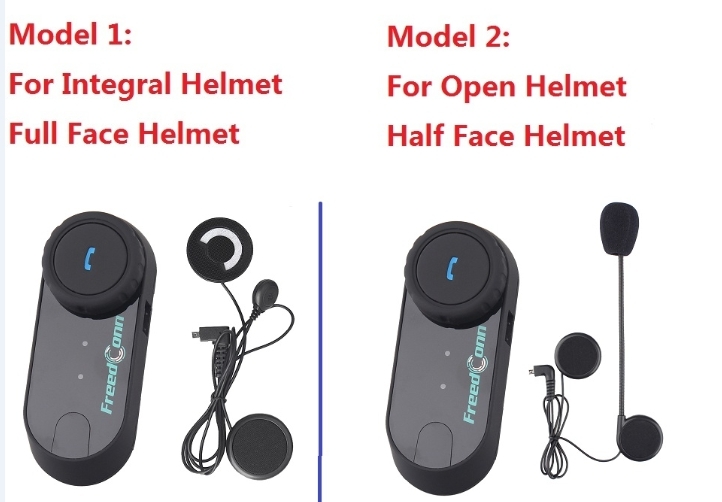 1 pc FreedConn TCOM-OS FM Radio BT Bluetooth Motorcycle Helmet Intercom Interphone Moto Headset + Soft Earphone for Full Face/Closed Helmet. 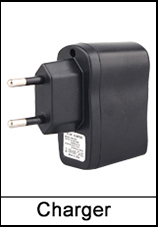 Pls choose shipping from Russia if you come from Russia,we have stock in Moscow now. 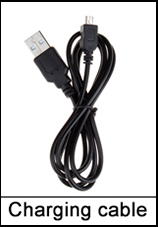 All products don’t include charger(adapter) in our store. 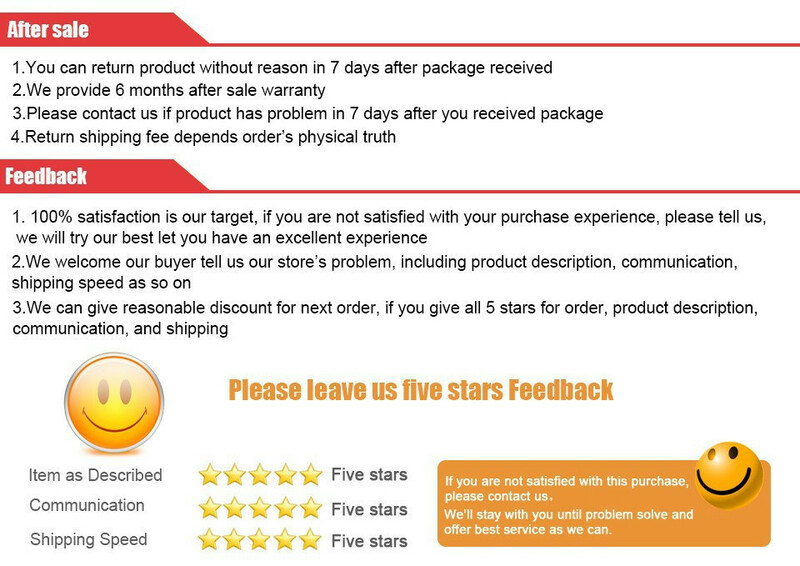 Pls leave message which model do you need in your order. 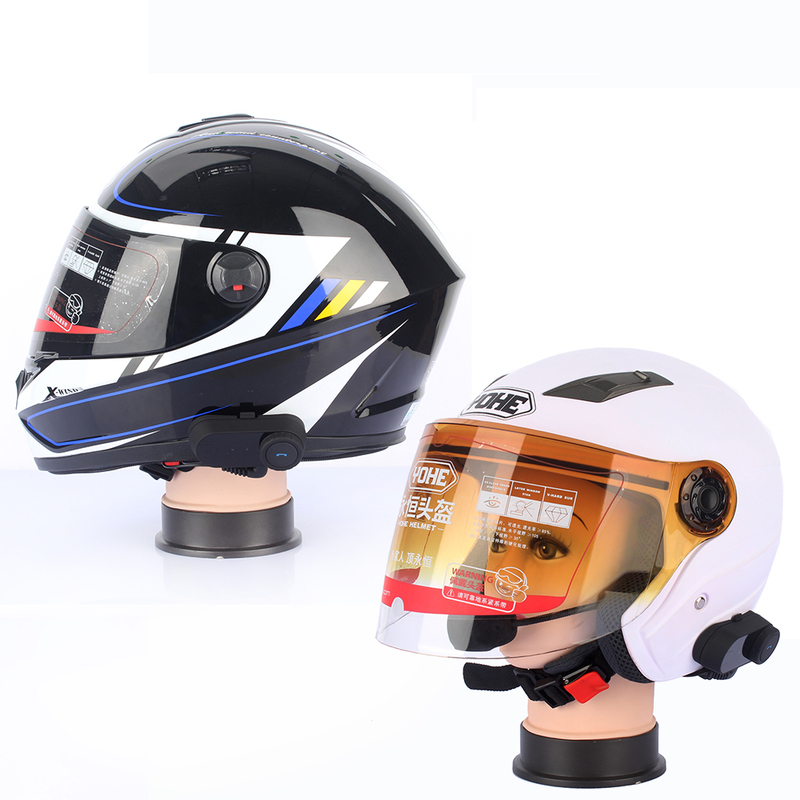 Model 2: For open/half face helmet. 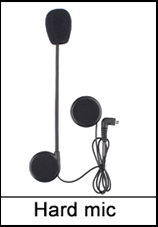 (1) Wireless headset for bluetooth enable cell phone at a range of up to 10 meters. 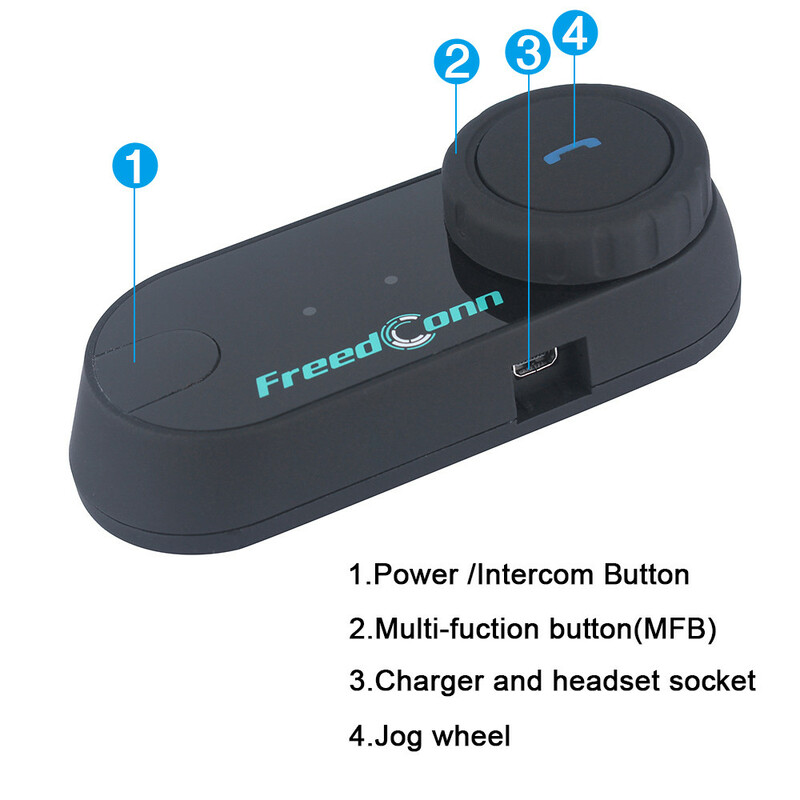 Bike-to-bike intercom for rider& passenger or two separate bikes up to 100 Meters in open Space Up to 10 hours talk time when connected to cell phone. 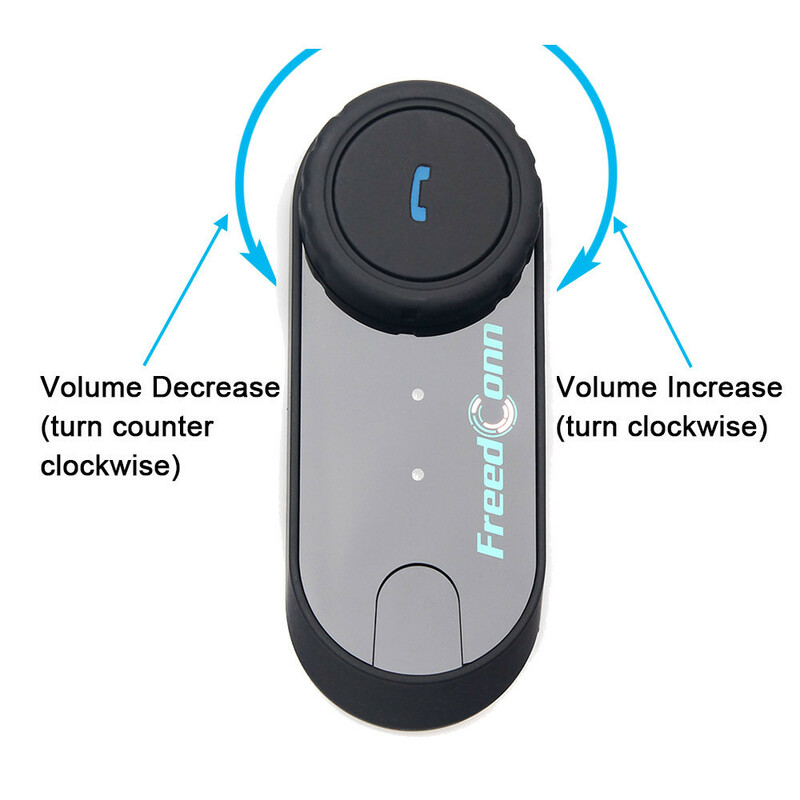 Up to 6 hours talk time when using the intercom feature. 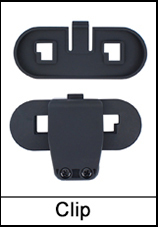 Up to 300 hours standby (2) Call out, call answer, call reject, call hang up. 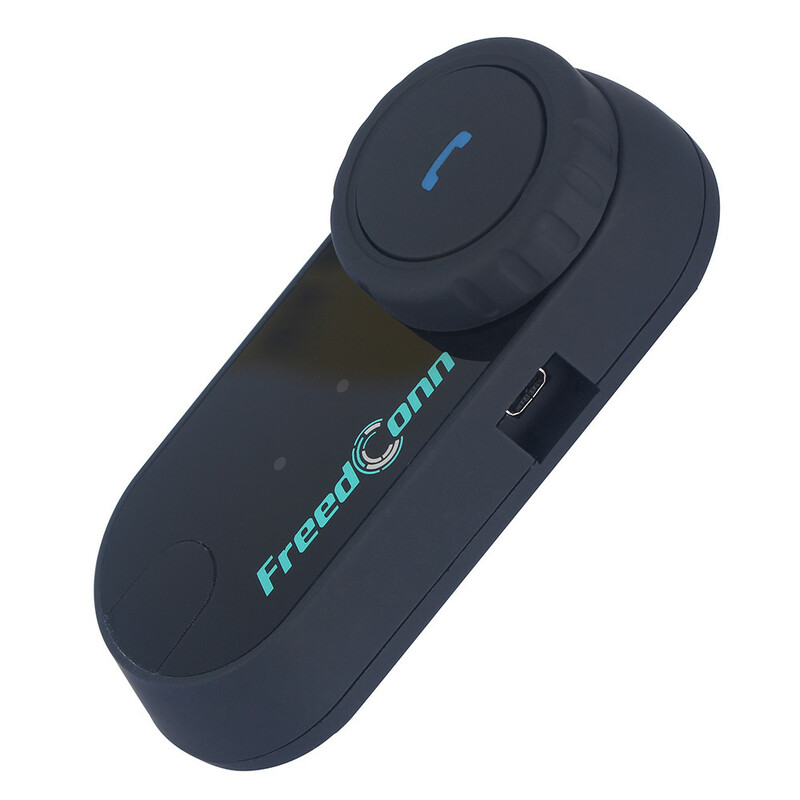 (3) Receive a cell phone call automatically (4) Dial the last number (5) Support audio transfer. 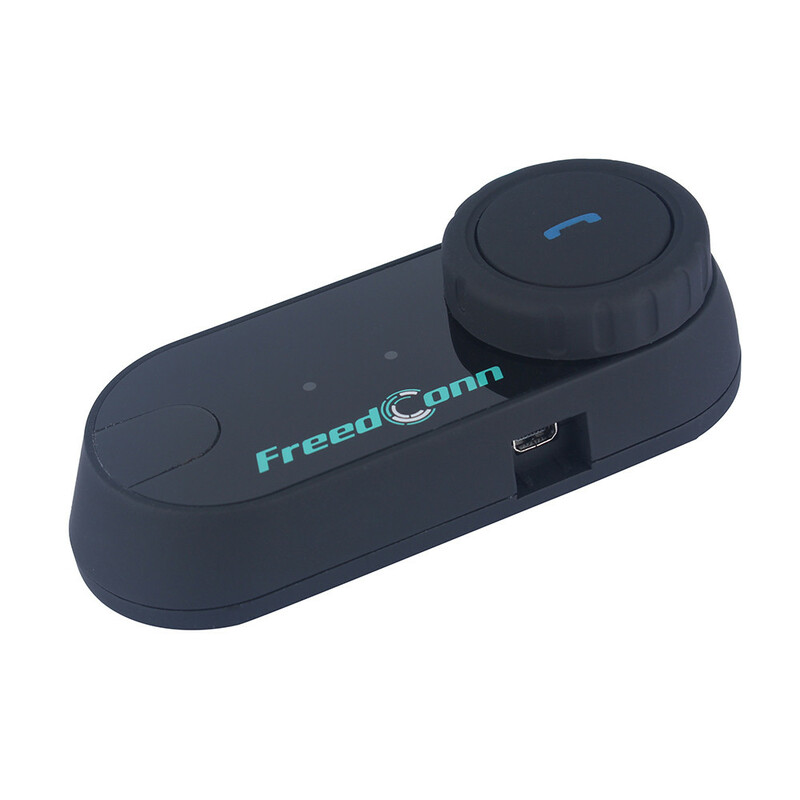 (6) Enjoy the cell phone music through A2DP or connect GPS (7) Control cell phone music through AVRCP: forward, backward, play, pause (8) Automatic switching among bluetooth cell phone, intercom, stereo music. 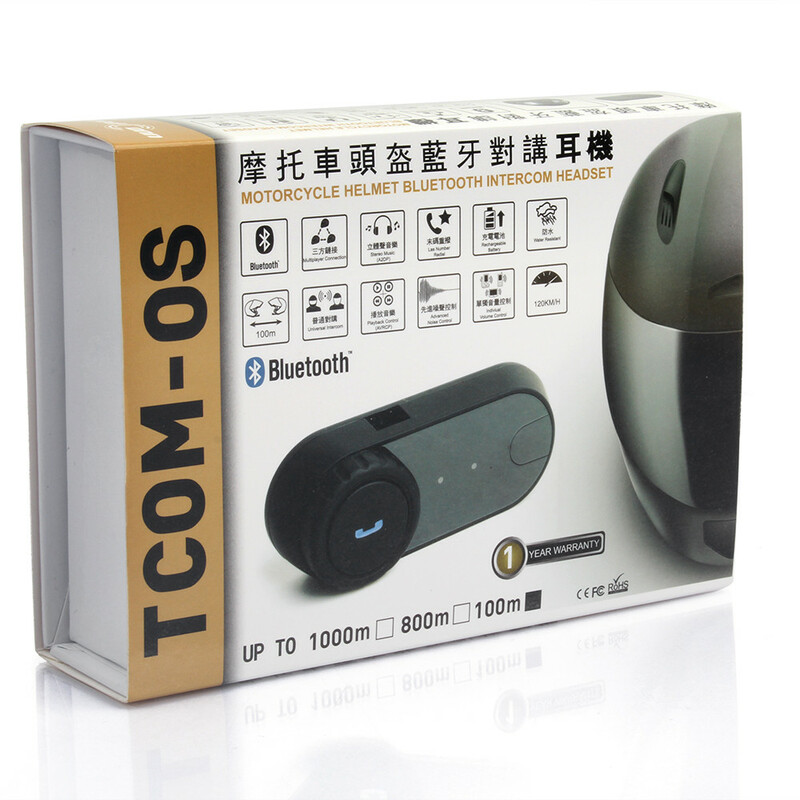 (9) With DSP echo cancellation and noise suppression technology, crystal clear voice quality is guaranteed in a high speed. 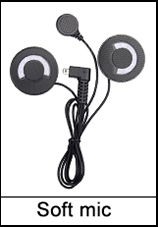 (10) Button panel is water-proof and sun-proof, while the design is durable.